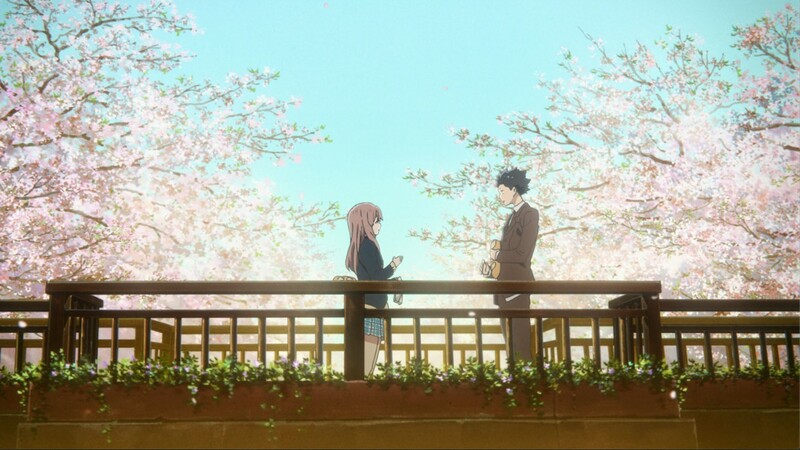 City Eye and Into Film are pleased to present a FREE screening for Teachers & Students, of A Silent Voice as part of the Into Film Spring Screenings programme celebrating women in animation. ​In recognition of International Women's Day in March 2018 and in support of Anim18 (the BFI FAN celebration of British Animation, led by Chapter and Film Hub Wales) Into Film's Spring Screenings programme is all about British and International Women in Animation. Highlighting a variety of career opportunities such as VFX supervisor, Puppeteer, Producer and Director within the animation industry, and through the careers of the women that have made these films, we hope to inspire young women and young men aged between 16 and 19 to think about following their own paths into the world of animation. ​Into Film screenings are for children and young people aged 5-19 and accompanying educators. A Silent Voice has a 12 Certificate, Into Film recommend this film is suitable for ages 14+ due to the issues raised in the film.